Flyers, newspapers, advertisements, paper stuffed under car windshields, copies of bills that were already paid online, free magazines... the modern world bombards us with paper on a near-constant basis. Thankfully, even the most boring bank statement can be reborn through the handmade papermaking process. There are also ways to make paper out of plants and weeds, but that is a blog for another day! This blog covers making paper out of pre-existing, unwanted paper. 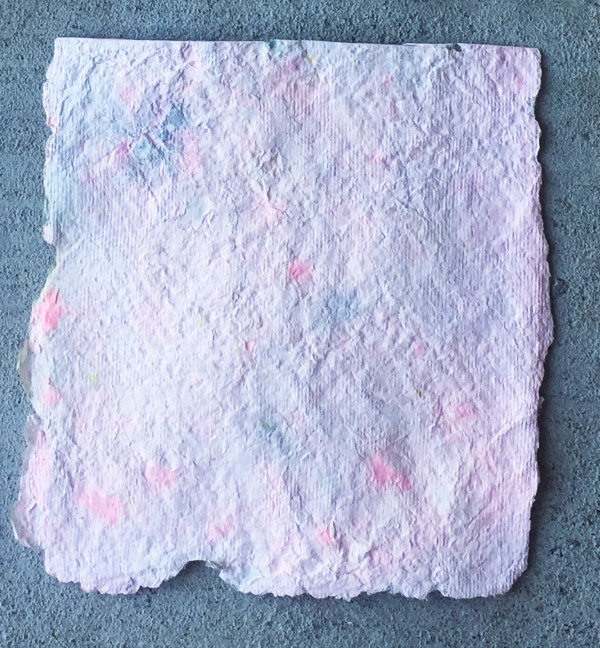 Papermaking is a fun activity for kids and a redeeming way for adults to re-purpose junk paper. Best of all - it's nearly free to do. All you need is a couple basic household supplies, a couple pieces of scrap paper, and some sunshine and you are good to go! Here is how to gather materials and get started with making custom, handmade papers. 1. Blender - any model will do! In fact, if you have an old blender around the house, all the better. 2. Water - water from the faucet is just fine. 3. Scrap paper - this could be newspaper, unwanted mail, any paper that you are fine with destroying. 4. Deckle - These can be handmade with screen and scrap wood. Here is a readymade version! 5. Loose extra screen - usually about 7$ or less at hardware stores. A paper shredder can be helpful but is by no means necessary. 1. Gather together the scrap paper that you'd like to fuse into a new piece. 2. Shred the paper by tearing it into strips. 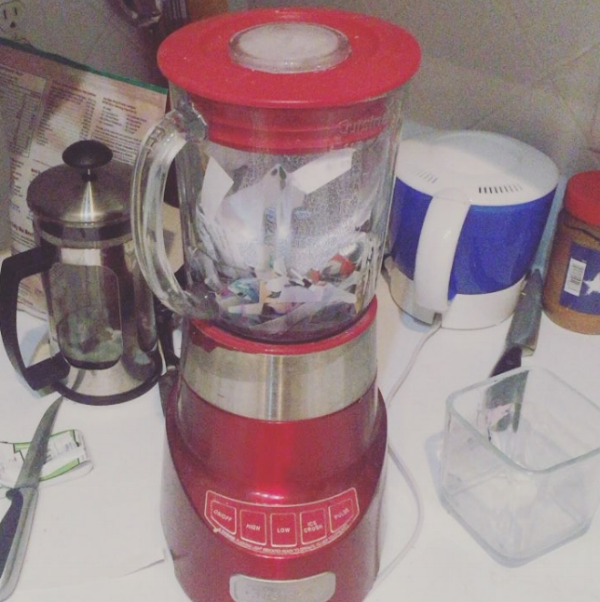 If your blender is pretty good, there is no need to spend too much time shredding the paper. 3. Put the paper into the blender first. 4. 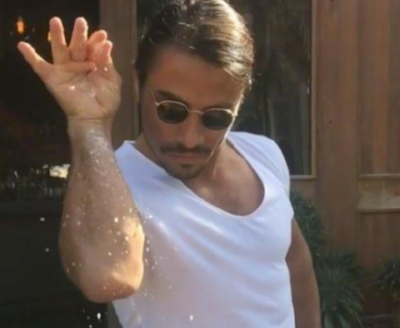 Pour about 2 cups of water over the paper. 5. Blend on a low setting first for 20 seconds, then blend on high for 10 seconds. The paper should look mostly uniform in texture at this point. 6. Optional: At this point, if you'd like to add special effects to your paper, add in gold accents, or embossed fine papers. Blend for 5 seconds. 8. Cover the paper with another piece of loose screening to give both sides of the paper an even tone. I thought that the bright neon pink might make the piece's overall pink color a bit more bold, but, the color still faded a bit. Most of the paper's original color escaped into the water used in the process, and minor amounts of color escaped during the sun-drying process. 2. Using more water and adding more blend time creates finer paper. If you don't have enough water, you will have a ton of clumps of pulp that have no way to flatten out. 3. If you don't like the paper you made, try try again! There is nothing stopping you from throwing a failed piece of handmade paper right back into the blender to add more of what you are looking for, or to make an even bigger sheet/batch of paper! 1. Fine art collage - instead of making collage out of ready-made papers, handmade paper provides a different texture and an element of uniqueness. 2. Cardmaking - handmade paper gives greeting cards a delicate and personal touch. 3. Small booklets - small books of poems or messages to give to friends. These are the anti-sticky note. Oveall, papermaking allows us to slow down and truly appreciate even the scrappiest piece of trash paper on the planet. No matter how we use our handmade paper, it is way better than just throwing it in the trash!